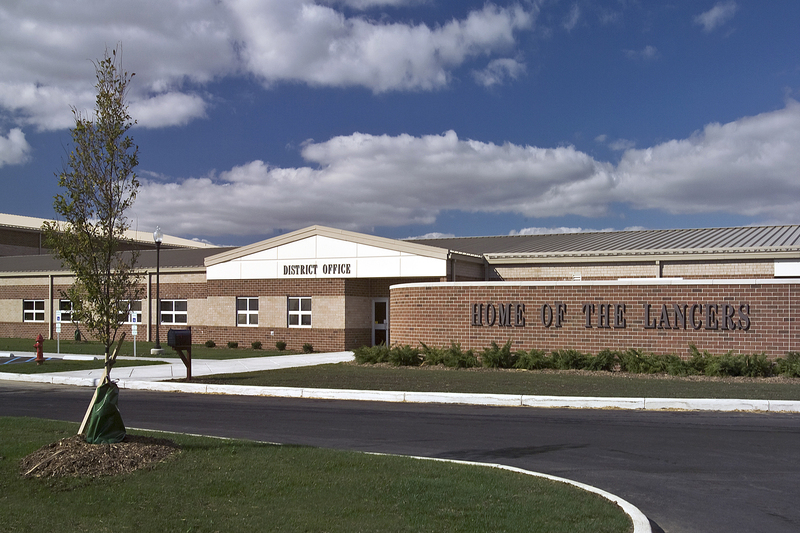 The project consisted of a renovation to the existing Elementary School and an addition of a new Middle/High School. 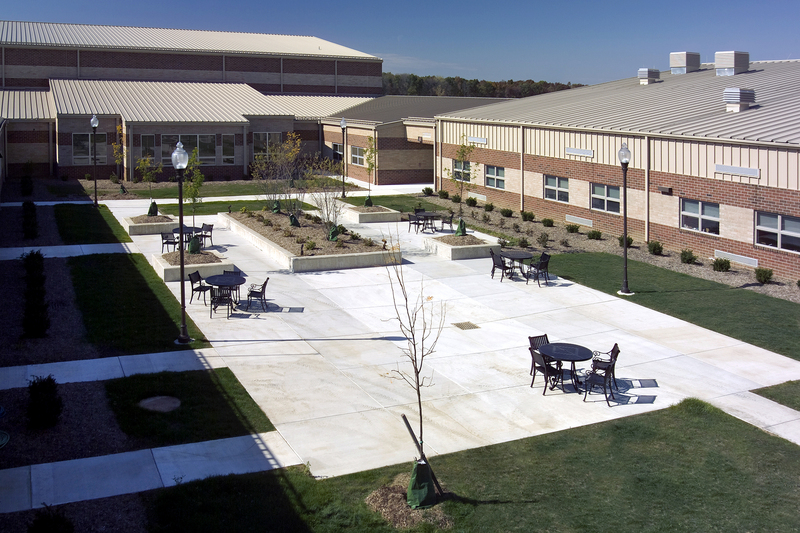 The renovation included classrooms, administrative offices and restrooms. 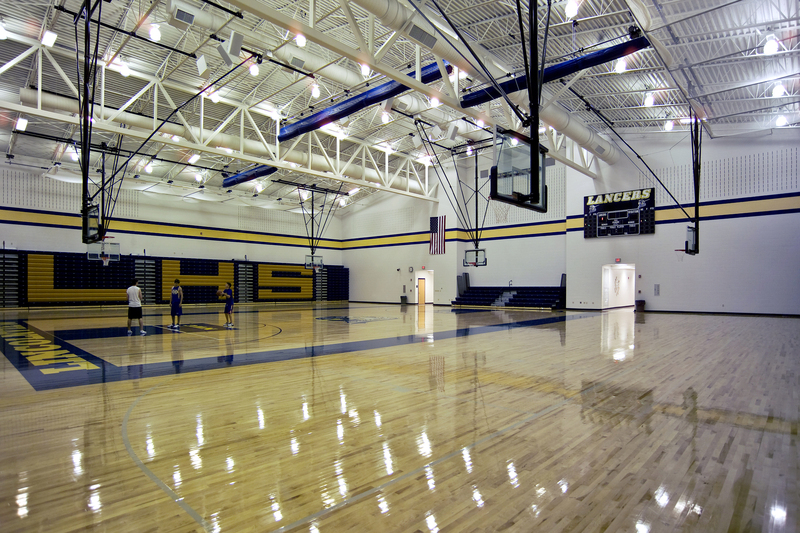 The existing mechanical and electrical systems were updated to allow for seamless integration into the new addition. The new construction was a one-story addition that included classrooms, art and science labs, a large group testing lab, toilet rooms and administrative spaces.